New Land Rover Discovery vs Audi Q7 vs Volvo XC90 | What Car? 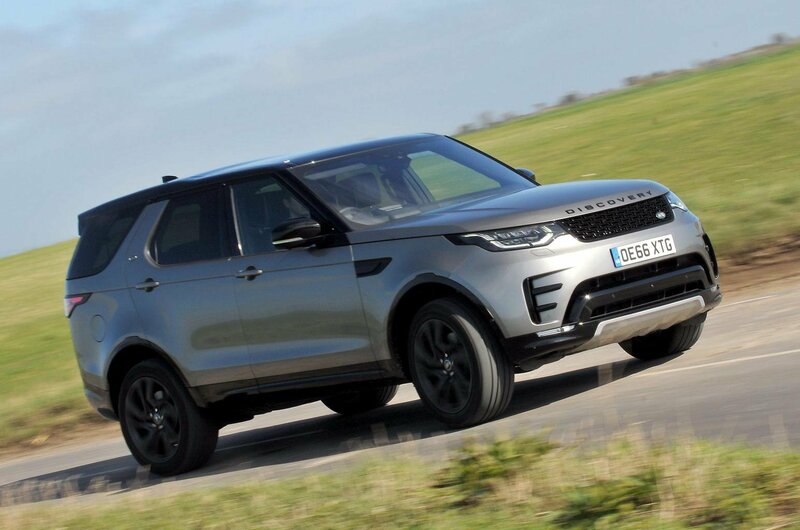 The new Land Rover Discovery is a hugely impressive thing, and not just because it’s equipped with the most off-road features – including a high and low-ratio gearbox – and has easily the best ground clearance. 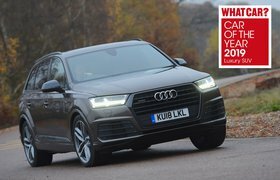 It’s better than ever on the road, too, nipping at the Audi Q7’s heels for comfort and peaceful cruising manners. True, second-row leg room could be better, but otherwise the Discovery is the most accommodating seven-seater here, and its interior is awash with smart design touches to make life easier, including storage options such as a cubby in the front that’ll swallow up to four iPads. 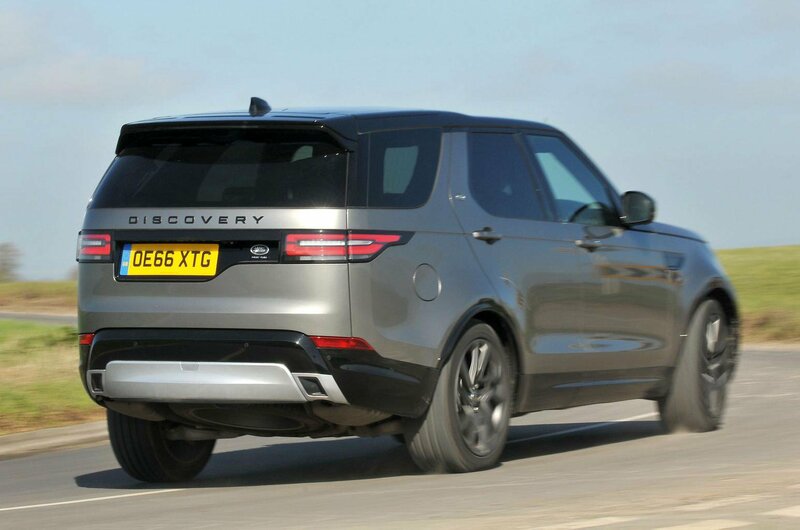 All of this makes it easier to forgive the new Discovery's high list price, as does the fact it's the most generously equipped and is predicted to hold on to more of its value over three years. 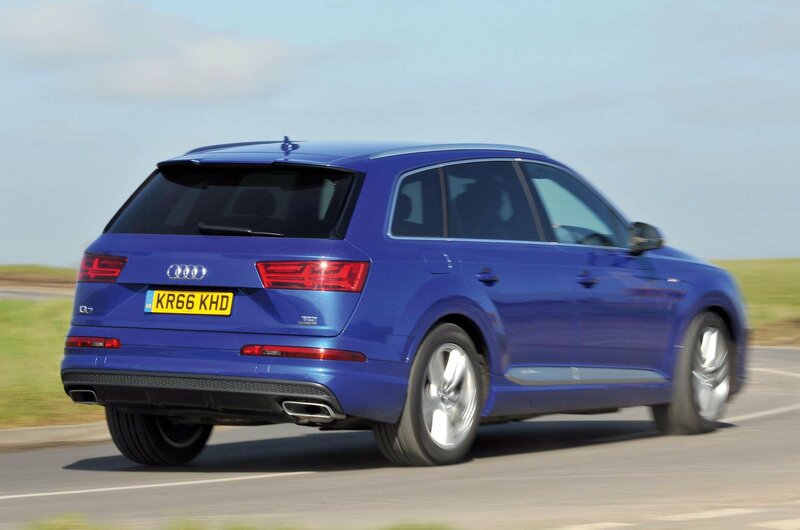 Only the frustrating infotainment system, slightly sloppy handling and high running costs really let it down. As good as the Discovery is, though, it's the Q7 that's the winner. It is, quite simply, one of the most complete cars on the planet. It’s the classiest of our trio inside and has the most user-friendly infotainment system, the most comfortable ride and easily the strongest engine. And weaknesses? Well, that’s just it: there aren’t any, really. And for that reason, it’s the best luxury SUV in the world. 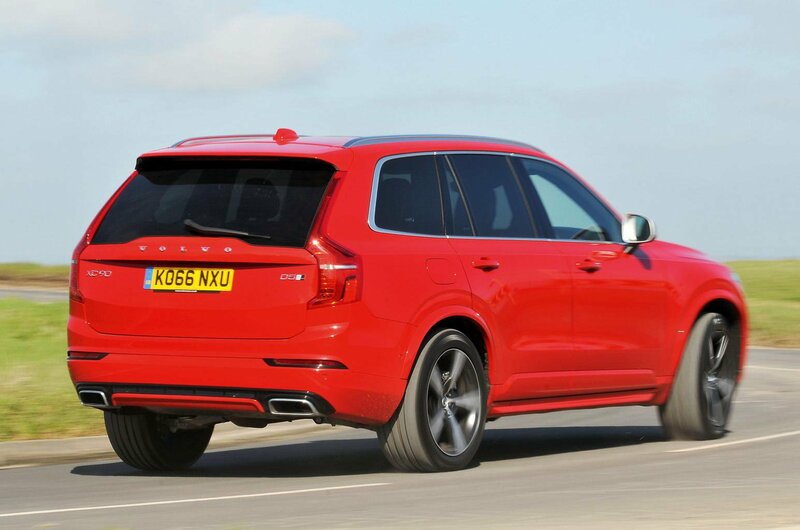 In such company, third place is no disgrace for the Volvo XC90. It’s a relative bargain to buy and the cheapest to run, not to mention classy inside and the most agile through corners. You will need to live with a ride that’s quite abrasive at times, as well as a lot of road noise, but otherwise the XC90 is a very appealing option.